Martin is widely regarded as one of the foremost figures within affordable housing and the wider public sector. 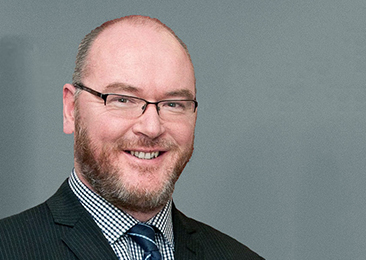 Under his leadership, Wheatley has established over the past five years a formidable track record and reputation across the UK and in Europe as a leading housing, care and property-management group. Under his leadership, Wheatley – which owns or manages almost 80,000 homes – has grown to encompass six Registered Social Landlords, three commercial subsidiaries, an award-winning care organisation and a charitable foundation. His housing career, spanning 25 years and covering the length and breadth of England and Scotland, has been marked by a string of national and international awards and accreditations. These include the European Foundation for Quality Management’s UK Award for Leadership and Quality Scotland’s Leadership Award. In 2014, he led Wheatley’s £300 million debut bond issue on the capital markets.